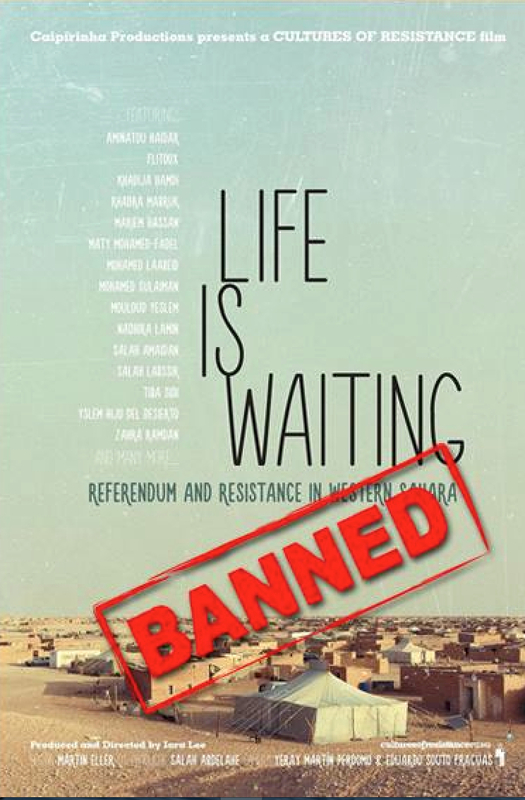 This week, authorities in Lebanon have censored our film Life Is Waiting: Referendum and Resistance in Western Sahara, which chronicles Western Sahara's nonviolent struggle against Morocco's 40 years of occupation. All our screenings at the Beirut International Film Festival have been cancelled. The censorship of Life Is Waiting is rooted in geopolitics. Lebanon benefits from Moroccan support and humanitarian aid. Moroccan propaganda in the country has left most of its population unaware of the occupation in Western Sahara, even though all of the UN's resolutions on the issue are in support of the Sahrawis. We're outraged that the film will not be shown, but we are determined to use this ban as motivation to increase our commitment to raising awareness around the world of Morocco's occupation of Western Sahara. As part of this effort, Life Is Waiting continues to screen worldwide, and it has also won a number of awards. Our other new film, K2 and the Invisible Footmen, is also screening globally. List of upcoming screenings here. We're always looking to bring our films to new cities. If you have any suggestions for cultural or activist organizations that might be interested in screening our films in your town, please contact us at info@culturesofresistancefilms.com. 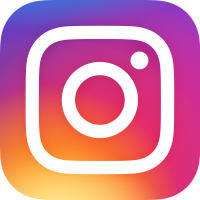 Our foundation site, Cultures Of Resistance Network, is also continuing to support many exciting organizations that promote human rights and justice through nonviolent creative action around the globe. Recent grantees include groups in Jordan, Afghanistan, Bangladesh, West Papua and beyond. Full list of our grantees and how to get involved in their great causes here.